The adoption of cryptocurrency has increased lately, but there exists an imbalance in the global acceptance of the burgeoning technology. 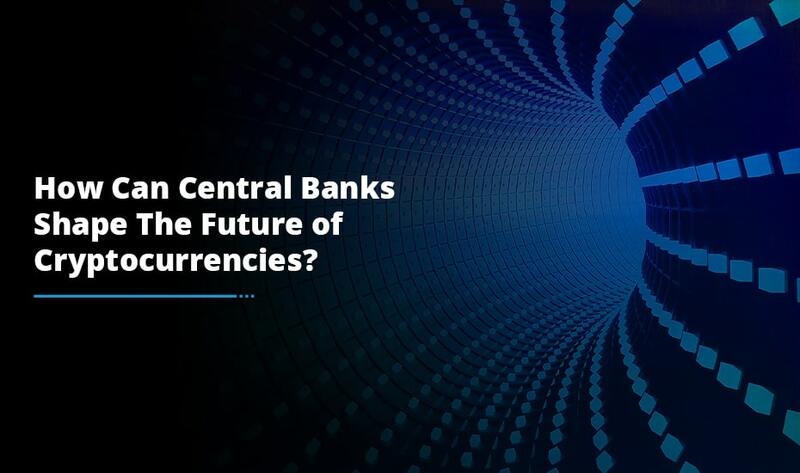 Some countries have recognized the immense potential of this new technology and jumped on the crypto train and some not which has limit the spread of crypto-adaptation. However, we have got a complete list of 10 crypto-friendly countries in the world that are striving to become the blockchain Silicon Valley. These countries are in a race to gather the most intelligent blockchain-savvy minds on Earth to create an innovative economy which will lead the technology for decades. 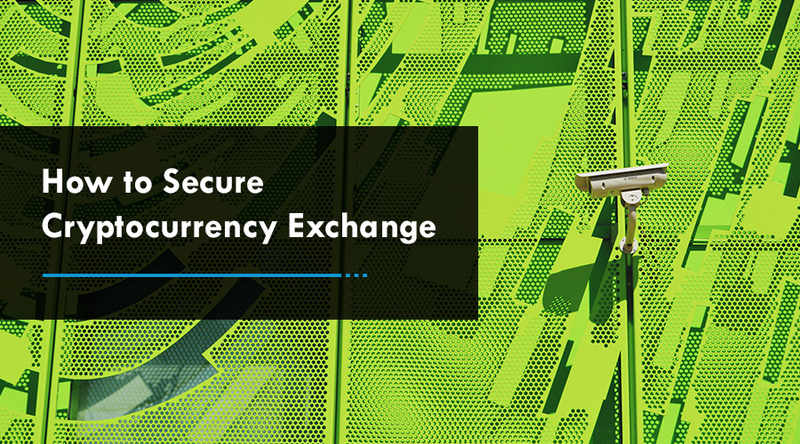 Yes, they are eyeing on what’s going on behind the cryptocurrency exchange development and what not. 1. South Korea: South Korea contributed to 70% of Ripple’s price jump, bringing in a massive 7% of the whole Blockchain volume traded that day. Recently, South Korea introducing roadmaps for regulations and investing in research projects from the Central Bank to Bitcoin. In fact, South Korea is highly known for hosting Bitcoin conferences and is all geared up to make Bitcoin a substantial and real part of their economic structure. 2. Malta: Lately, Malta has been executing friendly regulations so that it can live up to its title as the ‘World’s Blockchain Island’. Owing to this, Binance, cryptocurrency exchange platform has opened an outlet in the country. Besides the friendly legislation, the Government of Malta has also supported the concept of distributed ledger technology. Very soon, Malta will be the go-to location for cryptocurrency startups globally. 3. UK (United Kingdom): London has gradually transformed into a global blockchain powerhouse besides being a reputed fintech center. 4 years ago, the Financial Conduct Authority (FCA) developed a project known as Innovate. Basically, Innovate is regulatory sandbox through which developers simulate their projects to determine their implementation in real-life scenarios. At first, the Innovate project admitted 18 blockchain projects with lots more being added in the coming years. 4. Australia: Though Australia has been known to have strict rules on regulating cryptocurrencies, this does not stop its citizens from showing their passion for cryptos. In 2016, Australia removed its double taxation on Bitcoin and altcoins considering it all as currencies. Parliament is starting to understand the repercussions of Blockchain and Bitcoin and they have even formed the ‘Parliamentary friends of Blockchain’ group which allows Government members to stay updated on current crypto movements. 5. Canada: Everyone has heard of Ethereum. It was built by the young genius Vitalik Buterin at the University of Waterloo in Ontario, Canada. Big cities like Toronto and Vancouver and some reputed Canadian universities has become an international hub of blockchain enthusiasts. Crypto pioneers are slowing moving to Canada and with this; the more innovation is bound to take place. 6. Dubai:For more than 2 years, Dubai has been working to become a smart city with the help of Blockchain. The desert state has taken some steps in this direction. It has been anticipated that by the year 2020, all Government documents are to be managed solely on Blockchain. The Land Registry has already made a start with the land registration which has successfully been running over the Blockchain for a year almost. 7. Estonia: In terms of blockchain implementation, Estonia’s Government is far ahead of all others. They have already digitized their identity and majority of their public services are on the blockchain. Estonia is such a country the others will look at to see how they can successfully execute blockchain technology into their daily activities. 8. Japan: Indeed, the Japanese crypto community is one of the biggest in the world and has profited excessively from the crypto-defensive behavior of the Chinese Government. 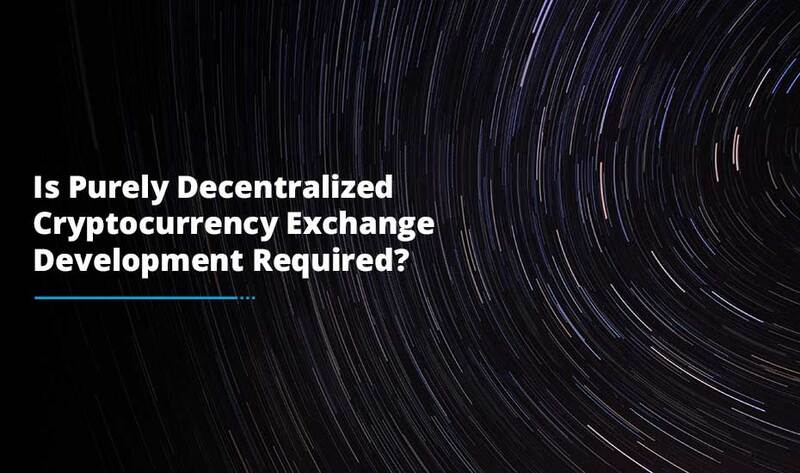 This way, a clear regulation of the cryptocurrency market is highly necessary. Unlike smaller locations like Malta and Gibraltar, Japan goes for a ‘hard but fair’ approach. So, the Japanese Government builds confidence in its own crypto-ecosystem and lays a good foundation for the sustainable development of cryptocurrencies. 9. Singapore: As Singapore is open to both cryptocurrencies and blockchain and its multiple uses, the Government and the Central Bank are following a clear blockchain strategy focused at connecting central banks globally through Distributed Ledger Technology (DLT). In port logistics as well, the state in the South China Sea wishes to make the blockchain more useful. Also, the adoption of a free-hand policy leads to the successful delivery of crypto projects. 10. Russia: Russia’s largest lenders, VTB Group and Sberbank have created a new blockchain ledger known as Masterchain which will be used to assist process transactions much quicker through the central bank. This is not the first news of blockchain being used in Russia’s economy. Putin has been a longtime fan of Ethereum and the possibilities that sky high in its blockchain. The top 10 cryptocurrency friendly countries listed above are in a fierce competition with respect to the blockchain boom. Over the next decade, there will certainly be a few key winners in the blockchain race; however as a whole this industry will be decentralized. 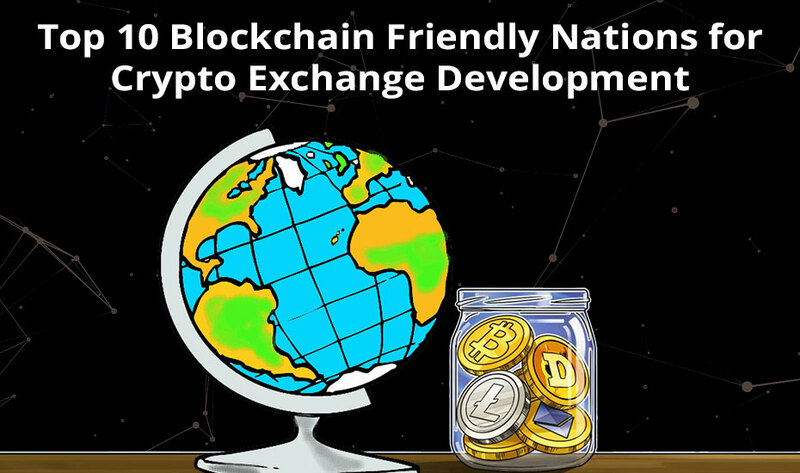 For cryptocurrency exchange development solutions also, these countries have been quite active while leveraging this technological phenomenon. It will only be a matter of time before we see what comes out of the cryptocurrencies revolution.